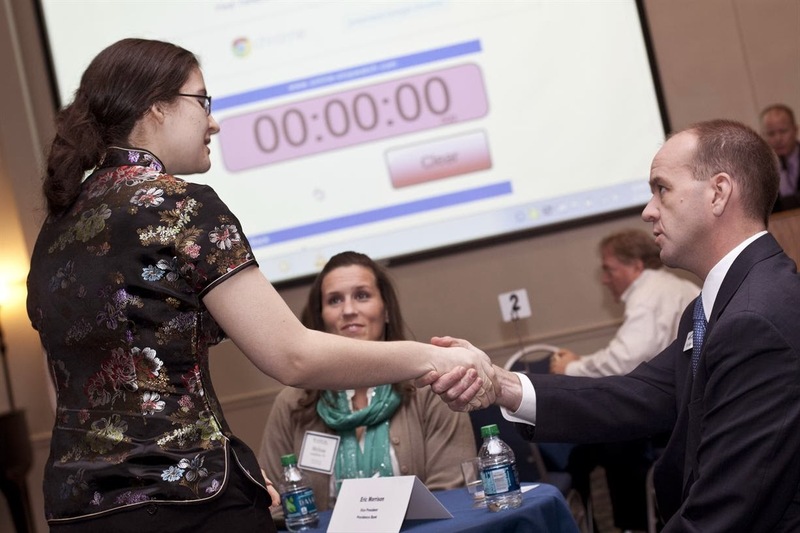 Speed networking event Oct. 15 at Dulany, don't miss it! Join us at the Oct. 15 speed networking event hosted by the Grossnickle Career Services Center and Alumni Relations. The event will be held in the Dulany Banquet Center from 5-7:30 p.m., and is open to all students and alumni. Students and professionals will connect asking questions about workplace experience and for advice about the "real world." After you have visited each table, students will mingle with professionals at a dessert social. Attend this event to build your skills. Contact Career Services to register at 875-7425 or email alpauley@ccis.edu. Wednesday, October 09, 2013 Chk out- Speed networking event Oct. 15 at Dulany, don't miss it!